Have you been to Santa Fe Mazda recently? Then we would love it if you wrote us a review or a testimonial. We love hearing from our customers because it helps us grow and evolve as a business. 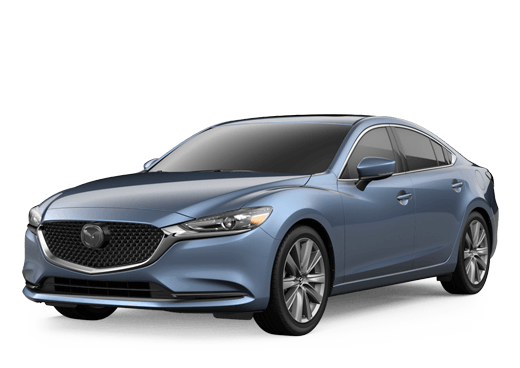 Still trying to figure out of Santa Fe Mazda is the right place for you? Take a look at the reviews and testimonials below. Let the experiences of our past customers guide you to making the right dealership decision.